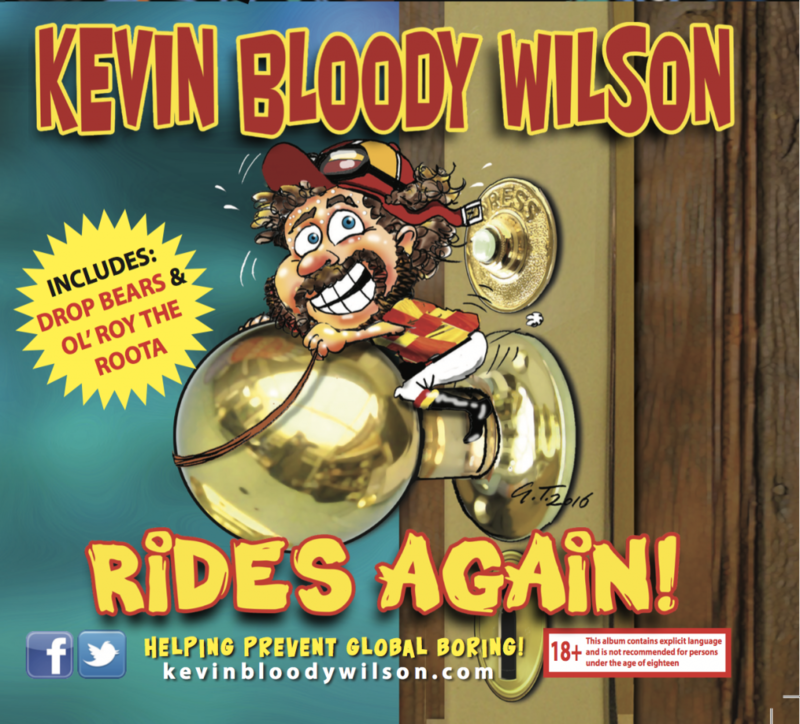 KEV's BRAND NEW album, 'KEVIN BLOODY WILSON RIDES AGAIN' is almost ready to hit the stores! Here at KEV HEADQUARTERS, we're offering KEV fans the opportunity to be amongst the FIRST to get their hands on a copy! You can PRE-ORDER your very own copy of RIDES AGAIN right now! 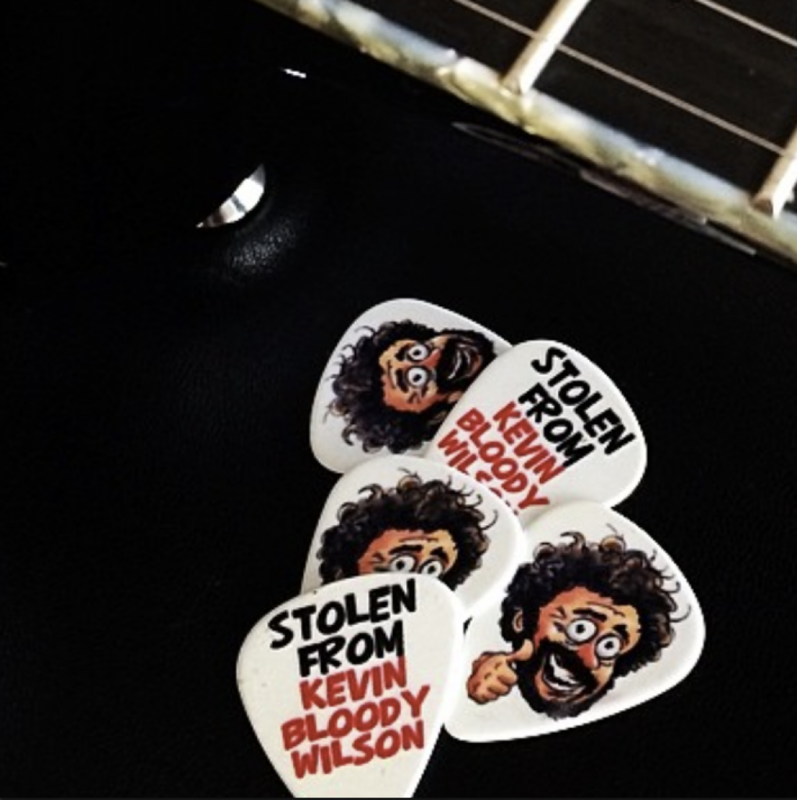 ALL pre-orders of RIDES AGAIN will be AUTOGRAPHED by the MAN himself, and come with a custom KEVIN BLOODY WILSON guitar pick! You won't be able to get this offer anywhere else! Orders will be shipped out mid-October!